Quotation from The Algonquin Wits, Robert E. Dennan, ed., via The Yale Book of Quotations, Fred R. Shapiro, ed. 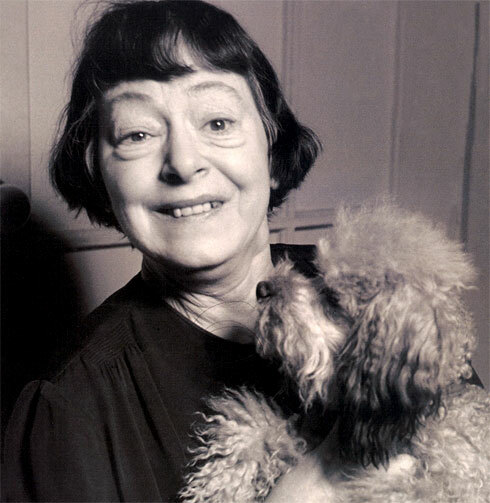 The 1953 photo above is from the book A Journey into Dorothy Parker’s New York by Kevin C. Fitzpatrick. This entry was posted in films, humor and tagged Dorothy Parker, Room Enough for Two--the Life of Dorothy Parker, Terrie Frankel. Bookmark the permalink.